5 plex! Very unique investment property with 5 separate rentable units. 3-2 bedroom, 1-1 bedroom, 1 studio. All units come complete with fridge/stove, cable, separate laundry room w/washer/dryer for complex. This is a great place to retire. 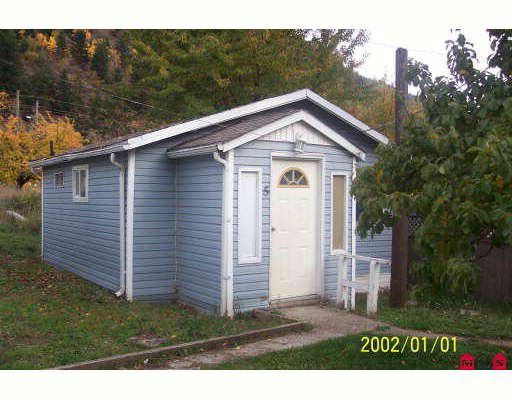 Build new or park a mobile home as separate electrical room & water is available. Recent updates to units, two presently rented to long term tenants with potential of $2000 per month if fully rented. Walk to beautiful Boston Bar. Call for details. Great investment. All measurements must be verified.